Global has formally completed its acquisition of the Exterion Media Group on Friday 16th November 2018. Now that the deal has been done, the Competition and Markets Authority has concurrently announced a hold separate, or an “Initial Enforcement Order” (IEO). 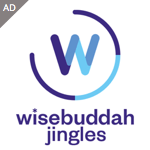 This is standard practice for completed mergers over which the CMA have jurisdiction and Global tells RadioToday it has been pro-active regarding its engagement with the Authority. The two companies, Global and Exterion will continue to operate as totally separate businesses pending the completion of the CMA’s review, as per the terms of the IEO. 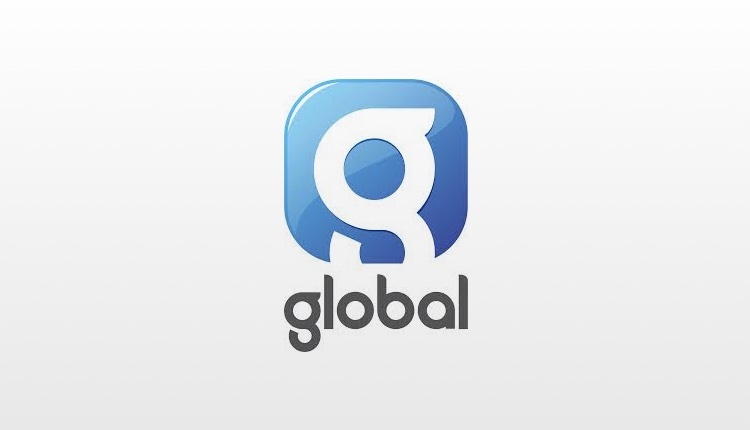 Global was last placed in Hold Separate when it bought GMG Radio from the Guardian Media Group in June 2012. That process lasted almost two years and ended with the sale of eight radio stations to Communicorp, seven of which continued to operate under a brand licence for the Heart and Capital network. Global bought Primesight, Outdoor Plus and Exterion Media Group to create a new division, Global Outdoor, within the last eight weeks.